Paperback, with flaps, 448 pages, 11.8 x 18.7 cm, 4.6 x 7.4 in. For readers of Katherine Webb. 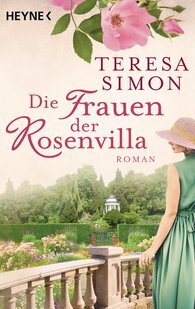 "This engrossing novel, with its broad spectrum, tells of romantic entanglements at the beginning of the 1900s. It is a true page-turner. … Light, enthralling, leaving an enduring impression."